Daily NU a America’s Nutritional Supplement Company, hired Noxster to manage their Nutritional Supplement marketing campaign. Noxster was hired to create a internet marketing strategy from scratch. 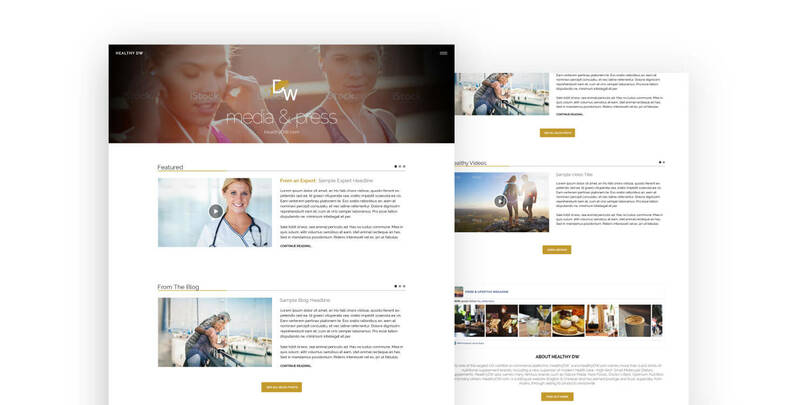 We worked with HealthyDW / DailyNu to strategically understand the international market, prepare statistical analysis to predict ROI, and create a user centric UI design that is SEO friendly. to penetrate the US market, create brand awareness through SEO marketing, start a social presence, create engaging content, and help with eCommerce marketing. To penetrate the US market, create brand awareness through SEO marketing, start a social presence, create engaging content, and help with eCommerce marketing. Designed a custom responsive nutritional supplement web design that is fully functional on tablets & smartphones. Custom SSL Certificate and API upload. Upload & SEO Optimize eCommerce Product SKUs. Create unique product descriptions, content, and variables to make sure we adhere to brand guidelines, while also optimizing within Googles SEO Best Practices. Research product supplements, develop a internet marketing strategy domestically. Create a custom backend CMS to make sure we had the most rebost eCommerce platform. Manage Facebook Display AD, Facebook Page, and Twitter. Generate Instagram followers, promotions, and video optimization. 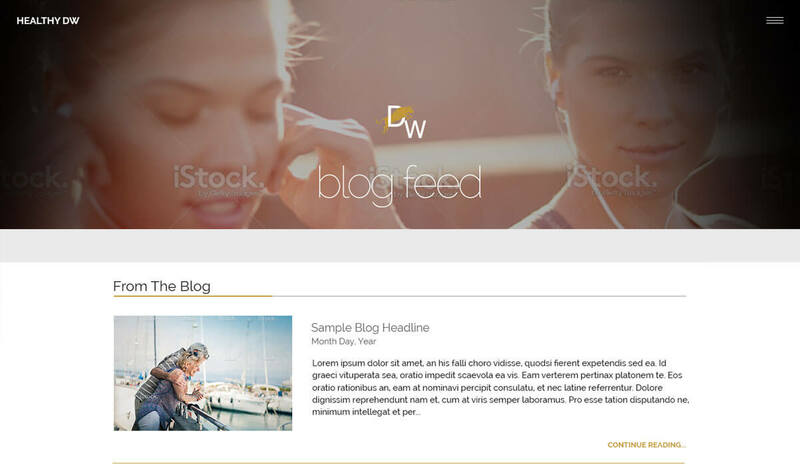 Integrate a ongoing content development, custom graphic, and content distribution PR strategy. 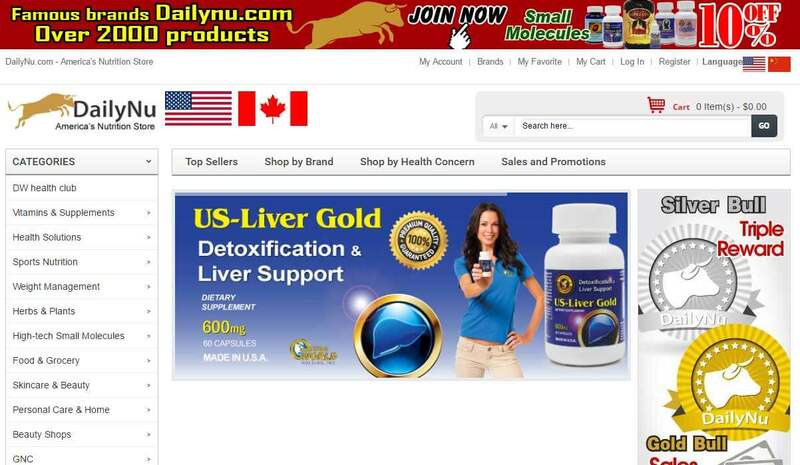 Hired to undergo ongoing SEO for Nutritional Supplements. Custom magneto Nutritional Product eCommerce website integrated with a wordpress blog for SEO purposes. We strategically created a wireframe, SEO strategic placement, product sku’s, order management system, and payment gateway solutions. Each landing page and product page was 100% SEO Optimized for Conversion Optimization and including unique creative content with SEO keyword insertion. The UI was individually de- signed for the value of each nutritional suppliment. Noxster created custom graphics, charts, and interface engagement functionality for visitors to stay onsite longer, use top of the line tech- nology, and decrease bounce rate. Starting from scratch, DailyNu had no Facebook or Instagram presence. While transitioning the brand into the US market, HealthyDW was looking to Noxster to handle the PR, Social Media, and product promotion. We created a Facebook page completely from scratch. We regularly updated and monitored Facebook Status, Testimonials, Reviews, Videos, and created custom Graphics. HealthyDW wanted to make sure that when they had a Instagram promotion, regrams, and all post would be on their live website. 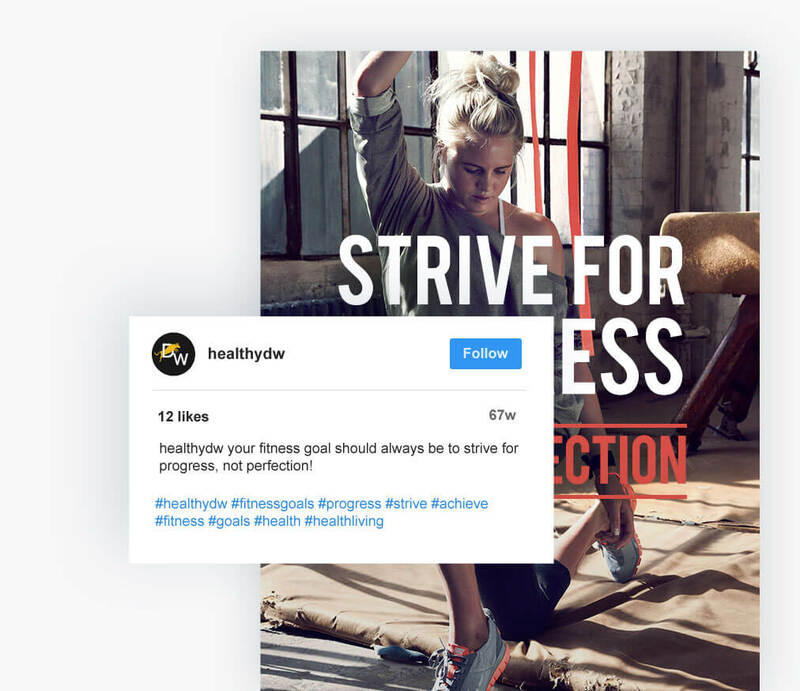 We created a unique design that automatically uploaded all of the traffic and customer engagement on Instagram directly to the Press Page and throughout the web design layout. 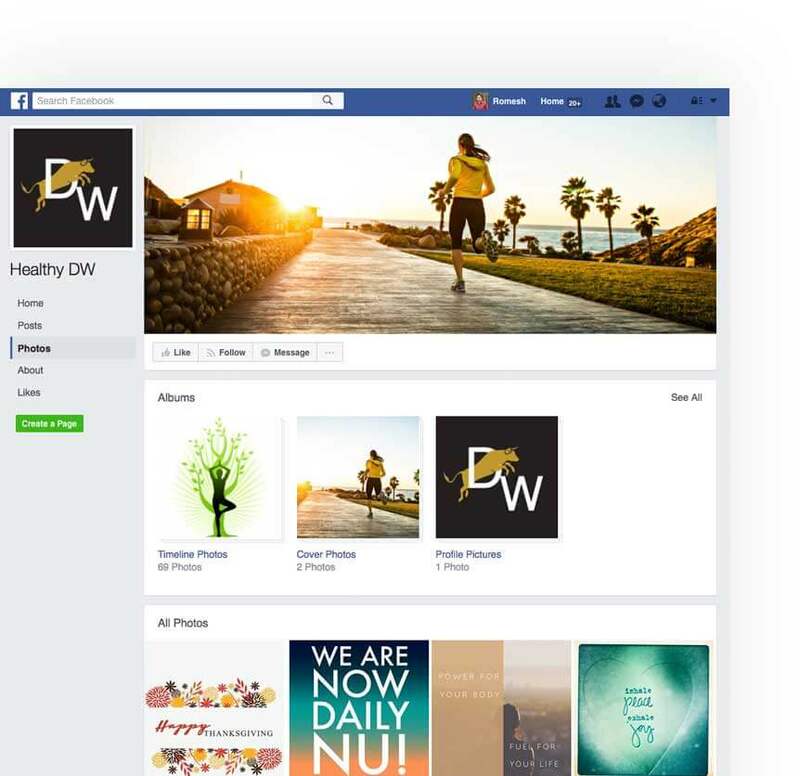 This encourage users who posted with healthyDW product to see themselves on the live nutritional supplement website.